SONOS changing the way people listen to music by reinvent home audio for the digital age. 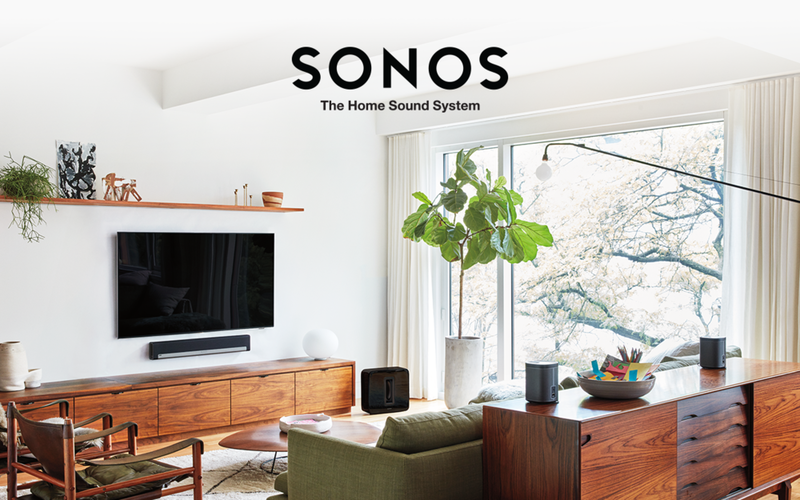 SONOS makes it easy for everybody to listen to the music they love in every room of their home. Lead interactive producer/ digital project manager of SONOS Global account. Managed the platform and campaigns of SONOS. - Managing scope, concept, design, UX, post-production, animation, development, testing & launch. - 3D models of all SONOS' products. Nike is the biggest sports apparel that brings inspiration and innovation to every athlete in the world. Nike creates products, services and experiences for today’s athlete while solving problems for the next generation. The NikeWomen Victory Tour is the largest women’s event series in the world. Moreover, it celebrates personal victories through sport, inspiring athletes to push themselves and be Better For It. More than 200,000 women worldwide conquered their first half marathon or 10k. - Personalized GIF in 3D. - Managing scope, concept, design, UX, post-production, animation, 3D development, development, testing & launch. Rémy Martin is a specialist in Fine Champagne Cognac. Their products come from the two best growth areas of the Cognac region, the Grande Champagne and the Petite Champagne. - Launched 2 campaigns, 1 in China and the other worldwide. - Managing scope, concept, design, UX, post-production, animation, sound design, development, testing & launch. Doritos is a brand of flavored tortilla chips produced by American food company Frito-Lay. The Doritos brand is all about boldness. If you’re up to the challenge, grab a bag of Doritos and get ready to make some memories you won’t soon forget. It’s a bold experience in snacking and beyond. The Crash the Super Bowl contest was an annual online commercial competition run by Doritos. People were invited to create their own Doritos video and one fan-made commercial was guaranteed to air during the Super Bowl. - Managing scope, concept, design, UX, development, testing & launch. Tiger Beer is an Asian brewery company and became Singapore's first locally brewed beer. Tiger Beer is famous in ASia by their slogan "It's Time for a Tiger". Tiger Beer, Asia’s most iconic beer, to rally the world for a global sharing of greetings during Chinese New Year 2016. People from all over the word shared their greetings. The campaign saw participation from 6 out of 7 continents, and reached a total of 132 million impressions, ultimately sparking off more than 34 million social interactions globally. KLM Royal Dutch Airlines is the oldest scheduled airline in the world still operating under its original name. KLM organized with the Dream Trip campaign not only for their own customers but for everyone to win an epic trip to one of your bucket list destination. The campaign reached a total of 25 million views of which half a million people of 28 differrent countries participated to win an unforgettable trip.